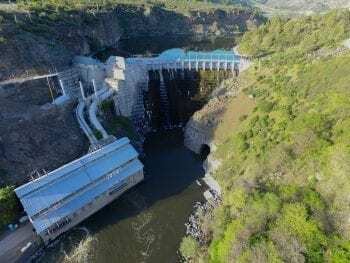 Klamath River Dam Removal | California Trout, Inc. 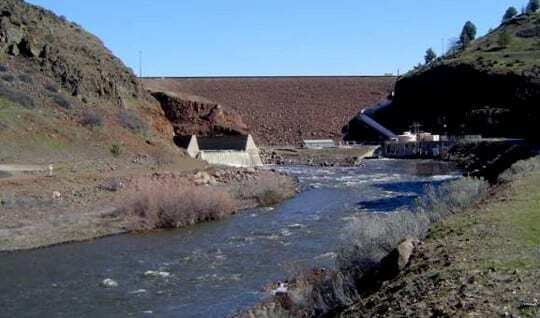 Recover Klamath River salmonid populations by removing 4 dams on the Klamath River (Iron Gate, Copco 1, Copco 2, and JC Boyle) and opening up fish passage to over 400 miles of potential spawning and rearing habitat. 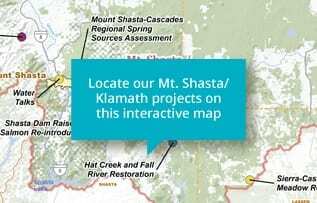 Progress has been made towards the most significant dam removal effort in US history when the Klamath River Renewal Corporation (KRRC) filed its “Definite Plan for the Lower Klamath Project” with the Federal Regulatory Energy Commission (FERC). The Definite Plan is a 2,300-page document that provides a comprehensive analysis and detail on project design, deconstruction, reservoir restoration, and other post-deconstruction activities. 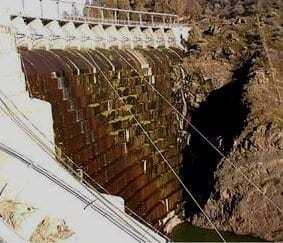 Additional topics covered include plans to: manage construction impacts, manage impacts to groundwater wells, perform flood-proofing, improve roads and bridges, provide recreation opportunities, replace the City of Yreka water line, protect aquatic resources, and provide for ongoing fish hatchery operations. Dam removal is projected to improve water quality and revive flagging salmon and steelhead fisheries on this major river system. Removal additionally provides economic benefit to the region by creating local jobs and boosting tourism and recreation in the area. 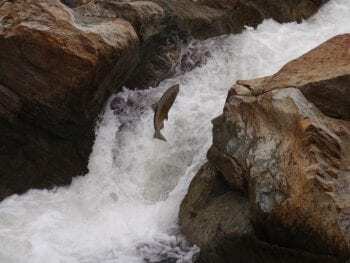 A study released by the US Geological Survey in 2017 demonstrated fish are eager to return to the upper reaches of watersheds after dam removal, even if the areas have been blocked for decades or more. The study showed that historic upstream habitat can be recolonized by fish in a matter of weeks after access is restored. Restoration activities outlined in the Definite Plan will include improving habitat along the river. 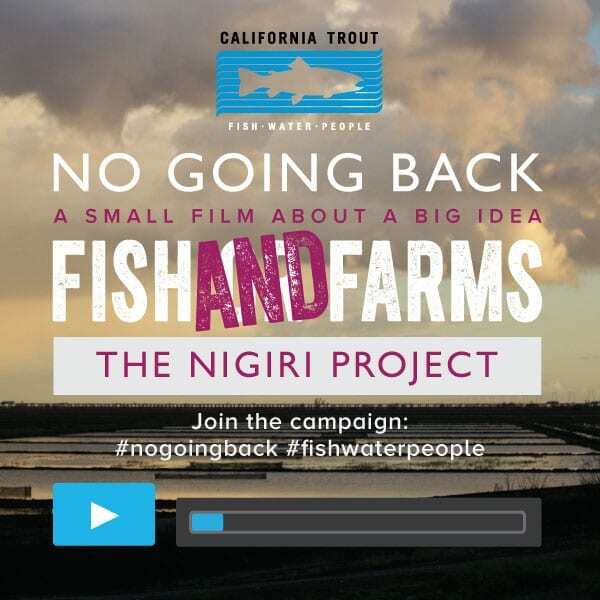 CalTrout has been active in the region and has, among other projects, partnered with ranchers along the Scott and Shasta Rivers – two Klamath River tributaries – to improve conditions for migratory fish that are likely to return to the system once the dams are removed. 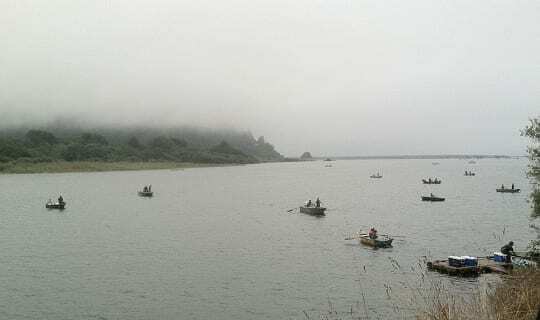 CalTrout has been and continues to be deeply involved in the effort to identify a way forward in the Klamath Basin that respects the needs, rights and values of residents, Tribes, ranchers and farmers, and conservationists who are all invested in the future of this region. More information about KRRC and its mission can be found at KRRC’s website: www.klamathrenewal.org.